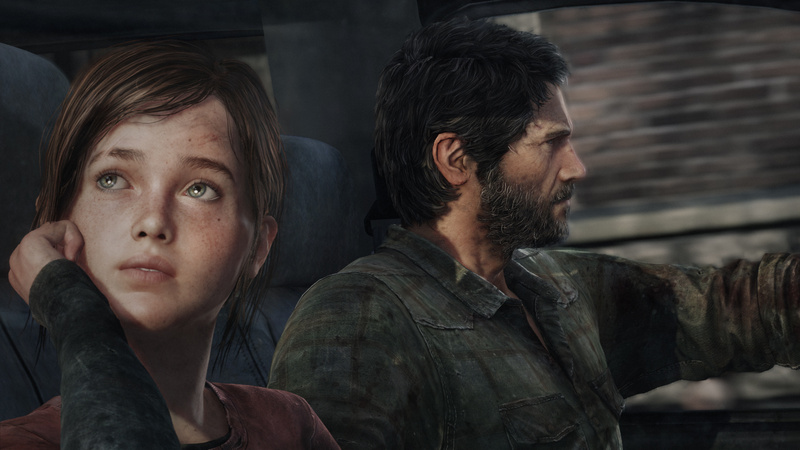 We knew The Last of Us was successful, but we hadn’t realised quite how successful. On the survival horror’s fifth anniversary, however, Naughty Dog has revealed that Joel and Ellie’s inaugural adventure has sold a mind-melting 17 million copies across the PlayStation 4 and PlayStation 3 since its original release in 2013. That’s a truly staggering statistic. 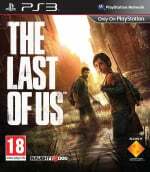 The last figure we got for The Last of Us was all the way back in 2014, when it had eclipsed seven million units on the PS3 alone. That was before the remaster released, but it shows that the release has had some really long legs, continuing to sell well several years after its introduction. It all bodes well for the upcoming The Last of Us: Part II. Best selling PS exclusive of all time? Bought it for both consoles. My all time favorite. bought it for both consoles as well. one of the best games ever made, well deserved. part 2 will be as big if not bigger, no pressure tho. Well deserved, one of my favorite games of all time. Those 5 years really flew by too. @Fight_Teza_Fight I believe Gran Turismo 3 had the previous record at 14 million plus, and that's just on PS2. TLOU is on two systems, so I guess it's still the best selling PS exclusive, but not to a single system. Outrageous! I bought it twice, too. Quality game. Who said there's no point in remasters rofl?! And it deserves each and every one of them. I wonder if only 8 and a half million people have played it though because most of us seemed to have brought it both times. @Fight_Teza_Fight I think it might be. GT3 was the previous record (I think?) at 15 million. My favourite game of all time, bought it on both systems! I bought it on PS4 just because of it's reputation alone. That spectacular visual feast of a few days ago should prove to anyone that Naughty Dog is the absolute master of what is technically achievable on the 'underpowered' PS4. Prob is my favourite game off all time. I can it cracking 20 million+ by the time Part II comes out. Most favorite PS3 game for me. @VR_Gamer Let's watch the language, ok.
@ZurapiiYohane same here. Got my PS4 in July 2014 and my first game was TLOU. I was... shocked. @Tasuki for saying "great game"? @BowTiesAreCool Umm come on now you think I would say that if it was just "Great Game"? One of the best games ever made, period. Deserves all the great sales. I started a new playthrough on hard mode after seeing the recent trailer. It still looks and plays great and those clickers still freak me out. One of the best games of all time. Me too. 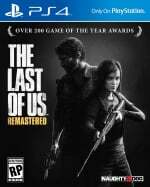 I'll buy Part II for PS4 and I'll buy a Remastered version on PS5 if it's even half the game TLoU was. @get2sammyb @DLB3 Oh wow that's impressive. Granted GT3 did it on one platform, but TLOU will continue to sell for years and generations to come. I'm like "really, is that all". Out of an installation base of 150 million between PS3 & PS4 only 17 million. I thought it was an amazing experience. Never played anything like it.